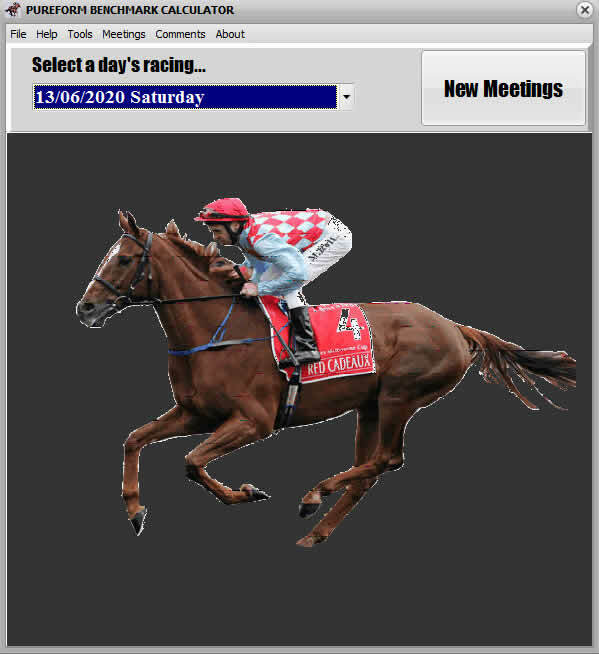 Horse Racing D Thru' M introduces many aspects needed in the search for that elusive winner or two from the sport of Horse Racing. This smaller text and the middle book written by Paul Segar covers punting in a very precise and professional way. The chapter on 'Making a Living on the Punt' is worth the price of the book alone. It is an excellent addition to any punter's library and makes an interesting gift for the avid punter. 5. How many Favourites really Win? 8. Make a Living from the Punt?